New and struggling traders can often experience a roller coaster of emotions when trading. Contrary to popular belief the markets don’t have it in for you personally! Although, some days it will feel like this if you let it. 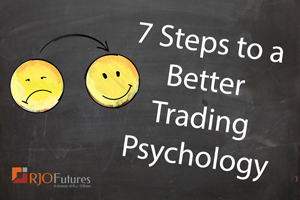 The 7 steps to achieving a better trading psychology.